May | 2012 | "Once Upon A...Sound"
What a reunite! A collaboration we were expecting for some time now. The two monsters of music, Quantic and Alice Russell are back, together again. Now that I think again, I can’t imagine the one without the other. Quantic with his Combo Barbaro are playing their usual latin and cumbia music with their unique sound and production and Alice with her stunning voice is travelling us to South America and back. For sure, one of the albums of 2012. An excellent work, which will reach your expectations and go beyond that. My respect, once again… 4.5/5! 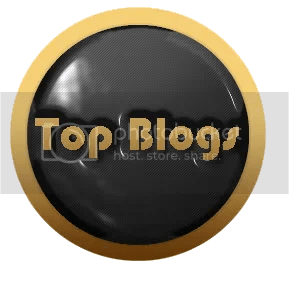 Vote for us for the “Best Blog Competition“!